This Property Features: 3 Bedrooms, Large Den area with wood burning rock fireplace. Large Formal Dining Area, Beautiful Entry area and Master Suite offers Jetted Tub and separate shower area. 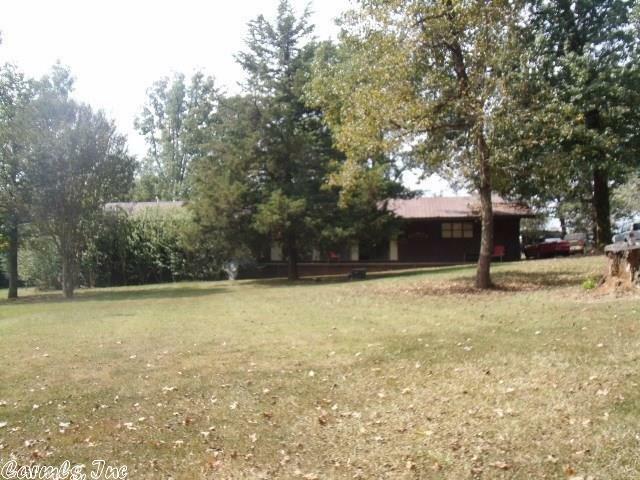 Home is on 6.53 acres with some of the property fenced in and private pond area. Has a large shop and barn on the property.